Imagine going up to a drug dealer and asking him to swipe your EBT card so you can buy some edibles. 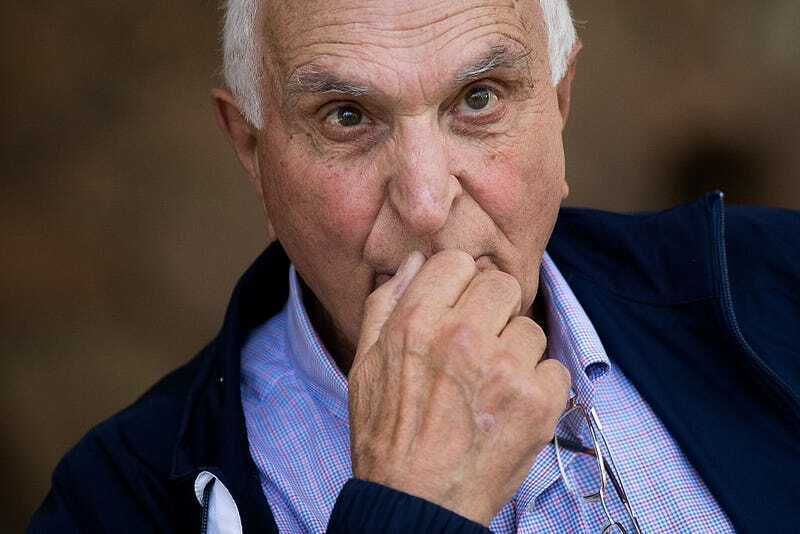 That’s exactly what Home Depot’s co-founder, Ken Langone, thinks is happening when it comes to how food stamp recipients use their benefits. Wednesday, Langone waxed on about how Donald Trump’s budget cuts are rightfully targeting the food stamp program and how he feels that, even though it’s been proved otherwise, food stamp fraud is rampant. Oh, but wait. Some government officials don’t even think food stamps should be used for all foods. God forbid you may want a lobster-and-steak dinner. Steak, sure. Lobster, nah. Langone went on to prove how idiotic he and his ilk are as he tried to explain his food-stamp-fraud rationale. Remember when states attempted to drug-test food stamp recipients, and they spent a load of money doing it? Only to find out that next to no one was actually using drugs? Well, that turned out to be a waste.